Southport NC is snuggled away minutes below Wilmington NC. It’s a quaint village filled with centuries of history. 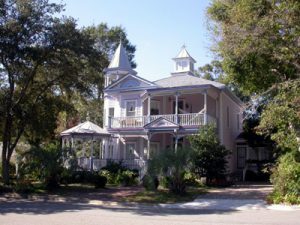 Southport is listed on the National Register of Historic Places and is considered one of the most desirable places to retire. Whether for business or pleasure, you can get great deals on Southport NC Vacation Rentals and visit one of the most historic places in NC. 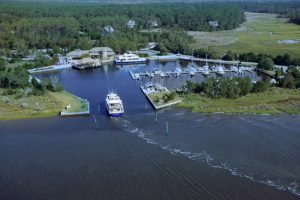 Southport NC Vacation Rentals offer its guests a unique experience they will never forget. This is truly a perfect getaway, especially for people who enjoy history. Not only can you enjoy their oak lined streets, magnificent architectures, and small shops, but they also offer golf, boating, fishing, and more! Come enjoy coastal scenery at its finest while kicking back enjoying the good life. November 13-14th their will be an Artisans Holiday Boutique at the Southport Community Center Bay Street from 9am to 5pm. You will be able to enjoy work from local artists and socialize.